This morning, our Senior Partner, Kirana Sastrawijaya, spoke at Petromindo’s Mining Legal Conference on “Regulatory Changes in Mining Investment: What is Going on?”. 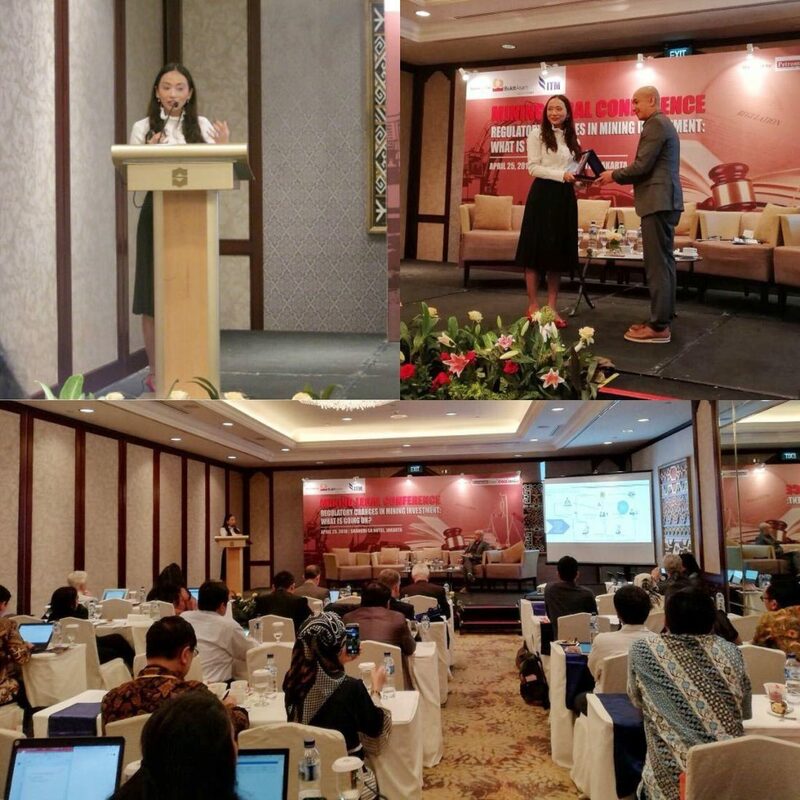 Kirana caught the audience’s attention with her presentation focusing on the amendment made to MEMR Regulation 10/2017 titled: “Understanding MEMR Regulation 10/2018 on Principles of Power Purchase Agreement (PPA)” which addressed the history, negotiation rules, key provisions under a PPA as well as main bankability issues with the regulated PPA principles. The one-day conference brought together key government representatives such as Director General of Coal Business Development from Directorate General of Mineral and Coal and Director of Electricity Program Development from Directorate General of Electricity as well as experienced legal practitioners, including in-house counsels with a focus in energy, and mining associations. Please feel free to contact us if you are interested in investing in the power and mining industries in Indonesia.